2015 is definitely a year of firsts! 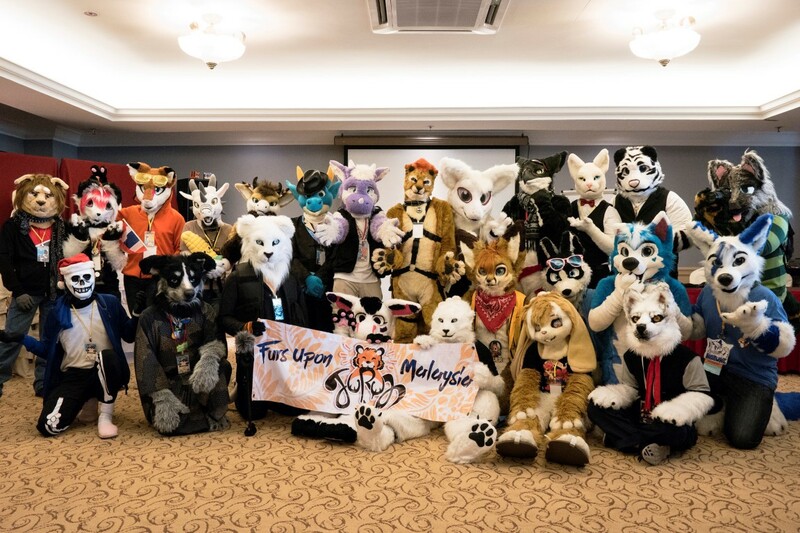 Last Saturday saw the running of Malaysia’s first furry convention. With Malaysia’s very own Sliverfox was a guest of honor for the event. 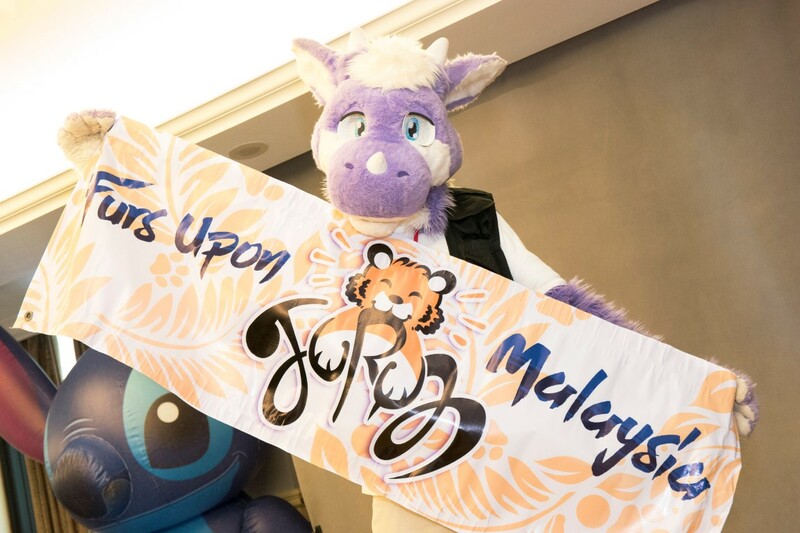 Held at Mine’s Wellness Resort from 19th to 20th December in Kular Lumpur, the convention was held concurrently with the largely popular Comic Fiesta held at the adjacent MINES International Exhibition convention center. The Mines wellness resort which served as the convention’s main event space is a rather conducive one, with excellent hospitality and dining areas in the vicinity. Given the resort lack of accommodation space, most of the attendees staying in nearby hotels within driving distance. With an exception of a large traffic jam plaguing all attendees entering the convention resort. The convention went on without a hitch, with openings by the convention chairman CT Wolf and creative panels by conducted by FatDrake on his 3D paper models and Sliverfox on his painting techniques used in his rather adorable cutesy characters. Furum was overall a great success convention saw an attendance of over 70, which was outstanding for a first con we’ll received by the attendees. We will definitely look forward to Furum 2016 next year! Photo credit @Gyrowoof and TGYap.